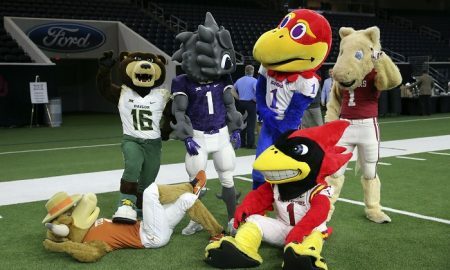 Podcast: Can Someone Finally Unseat the Kansas Jayhawks in the Big 12? 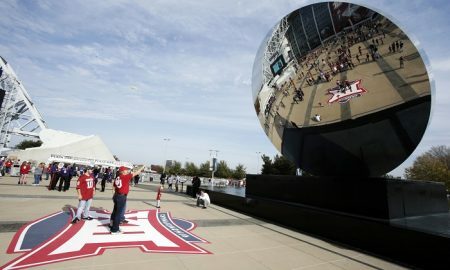 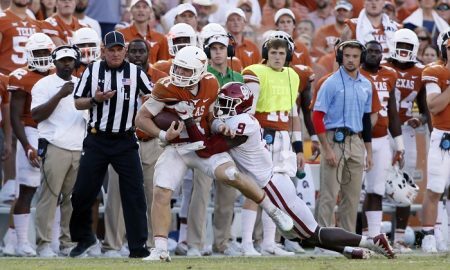 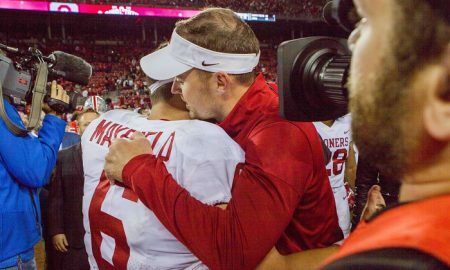 Podcast: The Big 12 gets no respect in bowl games and possible CFB Playoff expansion? 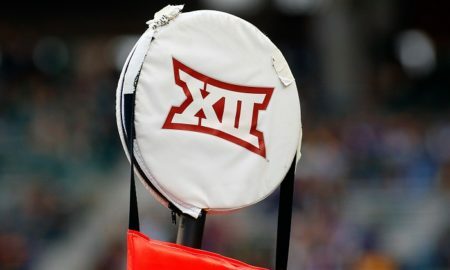 Podcast: Ranking the Big 12 Football Bowl Games, Plus Futures at Kansas State and Texas Tech!